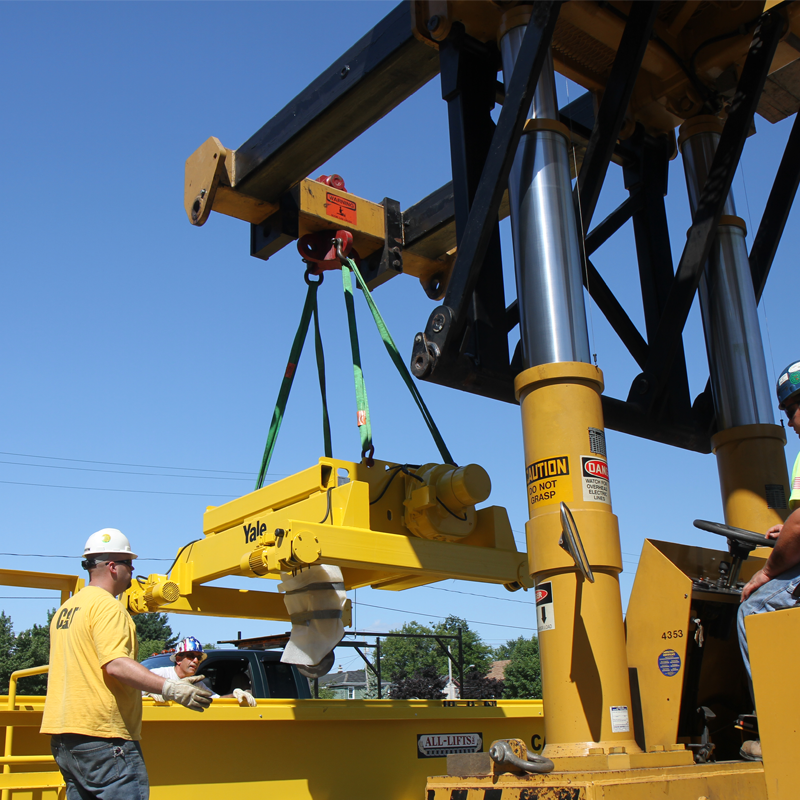 We Provide Crane Rental, Rigging, and Hauling Services Throughout the Hudson Valley! The Hudson Valley is a New York State region that stretches along the Hudson River from Westchester County to Albany, the state capital. While much of the Hudson Valley’s draw is its wineries, and beautiful landscapes, there are still towns and hospitals and industrial businesses throughout that will need crane rental, rigging, and hauling services. That’s where John Mullins Rigging & Hauling comes in! 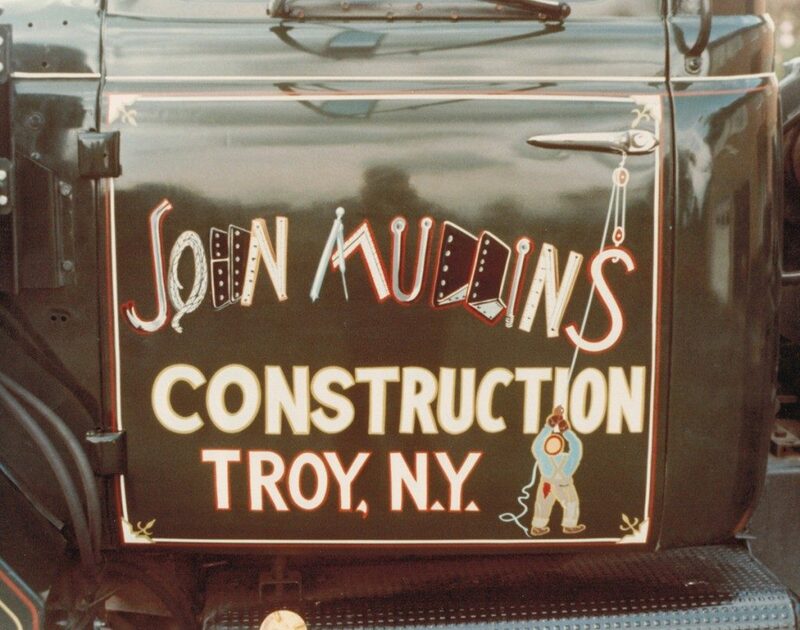 John Mullins Rigging & Hauling has been providing rigging and hauling services throughout the Hudson Valley areas since the late 1800s. We know the areas we serve very well, and we have years of experience in what we do! 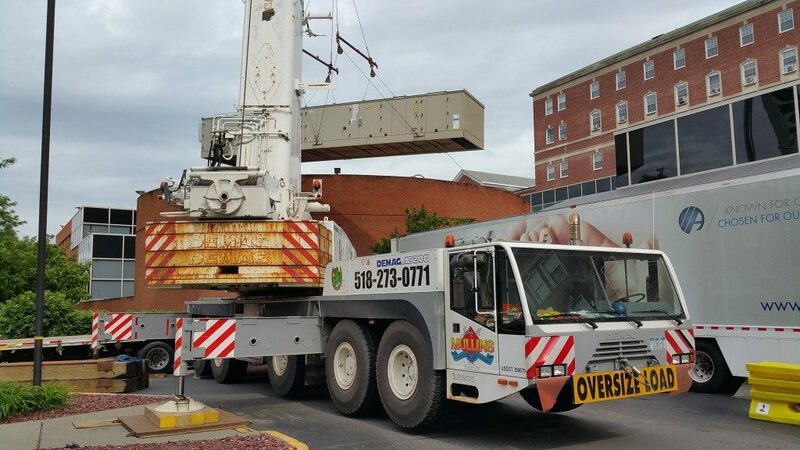 We can provide everything from crane and rigging services, crane rentals, oversize load hauling, industrial construction equipment rentals, medical equipment installation, and bridge construction in the following areas! If you’re interested in a particular service that we offer or are curious about whether you can help you in your area, give us a call today!